Summer is the perfect time to plan a family road trip. We love nothing better than jumping in the car and planning an adventure. I think we are pretty fortunate living in the North East as not only do we have lots of award winning attractions on our doorstep, but we are also well placed to explore a little further afield. Once you've filled the car up with petrol, checked your Summer tyres and packed your bag with sandwiches, sun cream and sun hats, you're good to go. 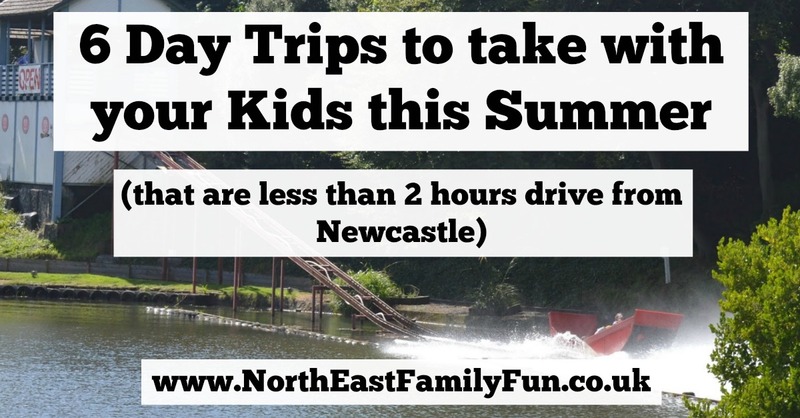 Travelling for long distances with little ones in the car isn't for everyone so today I am sharing a few of my favourite places to visit for the day that are within 2 hours drive of Newcastle. If you set off at 8am and you can be at your destination for 10am and ready for a day of fun. Whitby is a gorgeous little seaside town in North Yorkshire. It feels slightly more upmarket than it's sister seaside resort of Scarborough and you'll find the paths and winding streets packed with wine bars and bistros serving fresh seafood. There's lots for kids to do in Whitby too, whether this be visiting the Dracula Experience, climbing the steps to Whitby Abbey or buying a crabbing kit and joining the other children as they line the harbour with their nets. There's a beautiful beach with a small fun fair and donkey rides, lots of places to grab an ice cream and of course a visit to the world famous Magpie Cafe for fish and chips is a must. Harrogate is a gorgeous market town in North Yorkshire and definitely worth a visit on a sunny day. 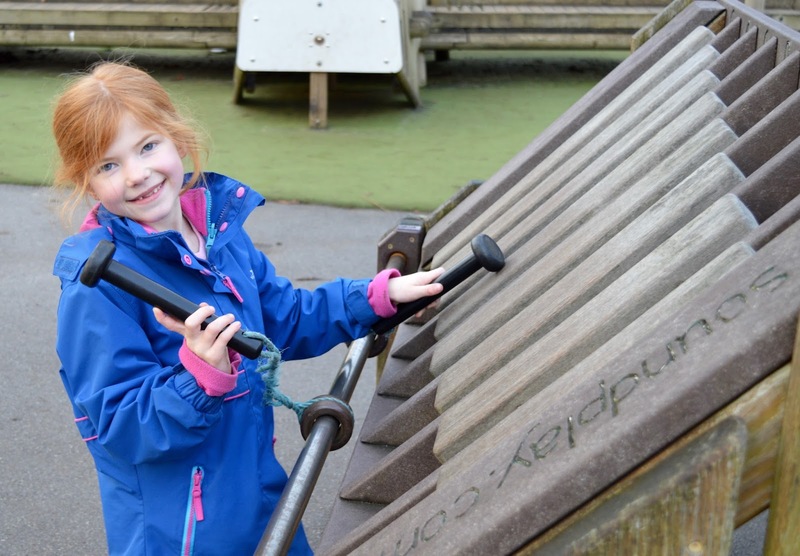 We highly recommend Harrogate's Valley Gardens which has everything you could possibly need for a park from a fantastic adventure play area to an outdoor pool, skate park, pitch and putt, boating lake and more. I recommend Gianni's Pizza for lunch - kids eat free on a Saturday before 6pm and all day Sunday. The lakes are always discounted as a day trip from the North East and I'm not sure why - with a drive time of less than 2 hours, it's a beautiful and relaxing countryside drive over the Pennines with some of the best views in the UK. The lakes are a lovely place if you just fancy a wander or walk and there are lots of country pubs where you can stop for a drink. I recommend a trip to the Lakes Distillery where you can take a family tour and learn all about the smugglers along the rivers. There are lots of National Trust properties to visit in the area (including Beatrix Potter's House), and there are lots of opportunities to enjoy watersports or take a boat trip. Don't forget to pick up a Grasmere gingerbread man! Carlisle is a place we'd never thought to visit before but it's a really compact city and perfect for children. We're really pleased we made the trip last year. 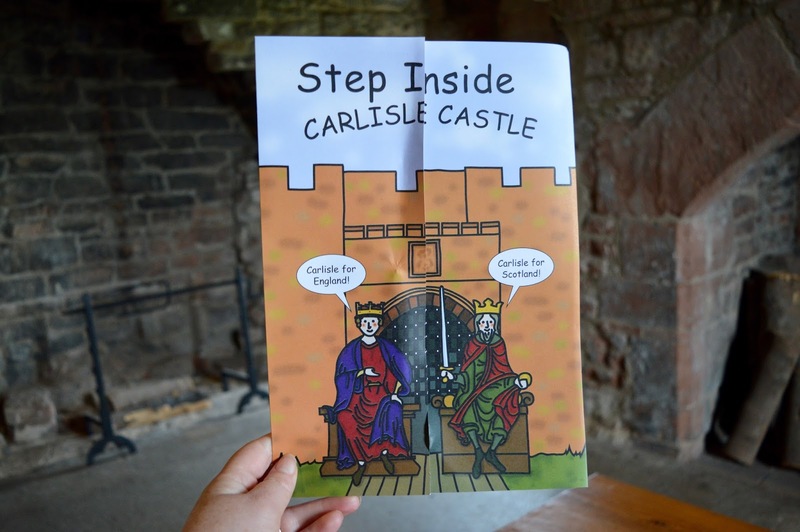 Carlisle Castle is a fantastic place to explore and kids love playing with the cannons (don't worry - they aren't loaded!) plus Tuille House is a fantastic child-friendly museum with lots of fun, hands-on exhibitions. Definitely worth checking out. There's a traditional carousel in the market place and we recommend Franco's for a traditional Italian lunch. Scarborough is a place I've been visiting since I was a child and it's a somewhere I take my own children now. It's definitely one of our favourite seaside towns. It is extremely child-friendly with it's own outdoor water park, Peasholm park with boating lakes, squirrels and performances, a vintage water chute, outdoor amphitheatre, miniature train ride, Sealife centre, open top bus rides, it's own Castle, beautiful beaches with donkey rides available, beach huts for hire, amusement arcades and funfairs, speedboat rides, pirate boat trips, family theatre and more. There is honestly SO much to do and you'll never end up bored in Scarborough. Parking | We park near Peasholm Park (YO12 6AQ - £7 for 24 hours), explore the North Bay attractions and then catch an open top bus to the busier South Bay. I am counting down the days to summer now. Let me know where you'd recommend for a day trip with kids. Great list. I remember doing lots of these, like Whitby, Scarborough, the lakes as a kid. Looking forward to Lena being better in the car so I can take mine on some of these. Some great ideas there for the holidays. Have never visited Scarborough or Harrogate so should give them a try! Loving these ideas! Not been to Scarborough for years, must go back this summer. Even without kids, these would be a great day out! I hadn't really considered going to the Lakes on a day trip, but once the weather gets a bit warmer and brighter, I think I'll have to plan to go! Great list! we used to go to scarborough pretty much every weekend before my parents started to rent the house out as a holiday let (and the kids started to have a social life) Will have to book it for a bloggers retreat!! Did you drive up Sutton Bank? That's an adventure in itself! Ha ha yup it's horrible! Some great picks - spent a lot of holidays in Whitby and Scarborough as a kid. I found lots of inspiration in your blog. Whitby is absolutely amazing place. Have you been to Staithes? In this Summer we must to go to Scarborough, it looks amazing in your photos. If your children like "Old Jack's Boat" https://www.youtube.com/watch?v=Atj7RGBGCFg&list=PLQG058riMUm2x6Sb0jDihvcREliHHGjZh you should be. It is near Whithy :). Great ideas - it's a good reminder of how much there is to explore without having to travel far.